Home Competition Wenger out, Unai Emery in! Wenger out, Unai Emery in! Arsenal have officially confirmed that Unai Emery will be taking over from Arsene Wenger. The former PSG head coach was not the favorite for this job and it all came as a surprise when Arsenal management announced so just a few hours earlier. The former Arsenal star Mikel Arteta had seemed the most favorite to land the job after the interviews had been completed. Unai Emery was not even in the initial shortlisted individuals likely to take over from Wenger. The former PSG coach has a very impressive history which gave him an added advantage. 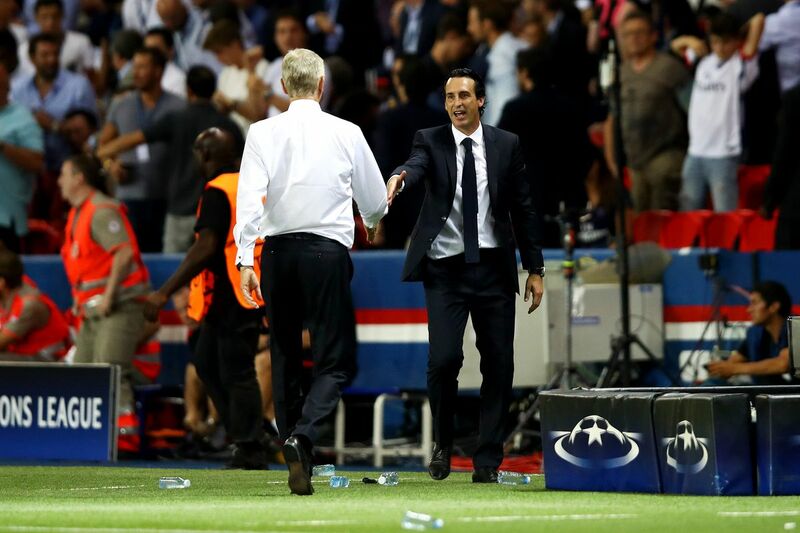 Unai has won a treble for the Europa league with the Spanish team Sevilla making the team a giant player in Spanish football before joining PSG and winning the Ligue 1 title twice. Therefore, he has lifted trophies for the last five years of his coaching career and not just trophies very prestigious trophies. His exit from PSG was quite unlikely but that was expected since PSG wanted the Champions League but Unai failed to deliver that. Currently Arsenal are having a very strong team that Unai believes will fit his game play quite well as he takes over from Wenger. Wenger has stayed in the club for the last 22 years, establishing a great legacy in the club. Unai’s entry into the English football makes the league even more competitive with very great managers already in the league. Next season will be one of great stamina and tactical war. Previous articleSauti Sol x Nyashinski- Short and Sweet, hit or miss? Ever heard of this: 12-Year old allergic to the sun! Uber vs Kenya Taxi Drivers Takes Dangerous Turn!!! Muthoni The Drama Queen And Rafiki Movie Stars Go Vogue, Literally!